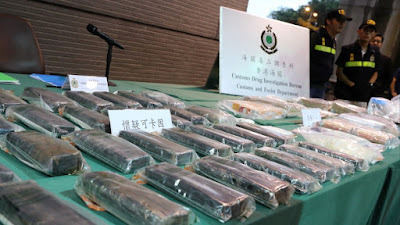 Hong Kong Customs seized 26 kilograms of cocaine and about 1 kilogram of crack cocaine worth HK$30 million on Monday. The cocaine was found hidden in the door rims of a 20-foot container which arrived from Colombia. 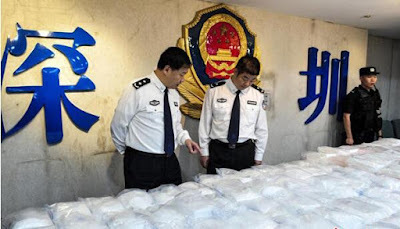 In the first six months of 2018, police seized a total of 355kg of cocaine – double the 180kg haul in the same period last year. 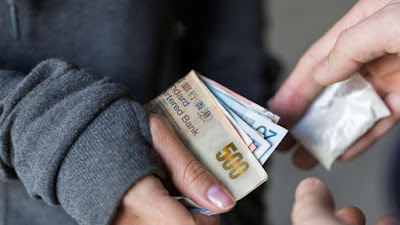 Trafficking carries a maximum penalty of life and a HK$5 million fine.